Fall is are officially here and that means one thing….chocolate, chocolate, and more chocolate! Well, at least for me it does. The cozy autumn weather makes me crave delicious chocolate treats like hot cocoa, s’mores, and…my amazing triple chocolate pie. 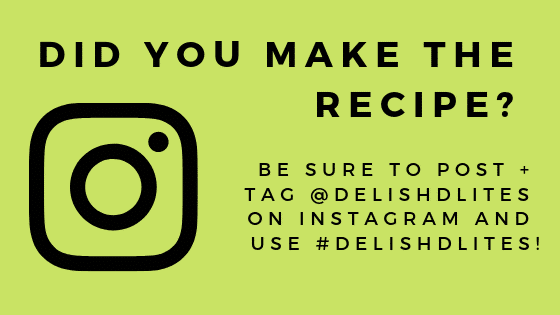 My no bake triple chocolate pie is one of my go-to recipes for a quick and easy dessert, and it’s such a crowd pleaser. 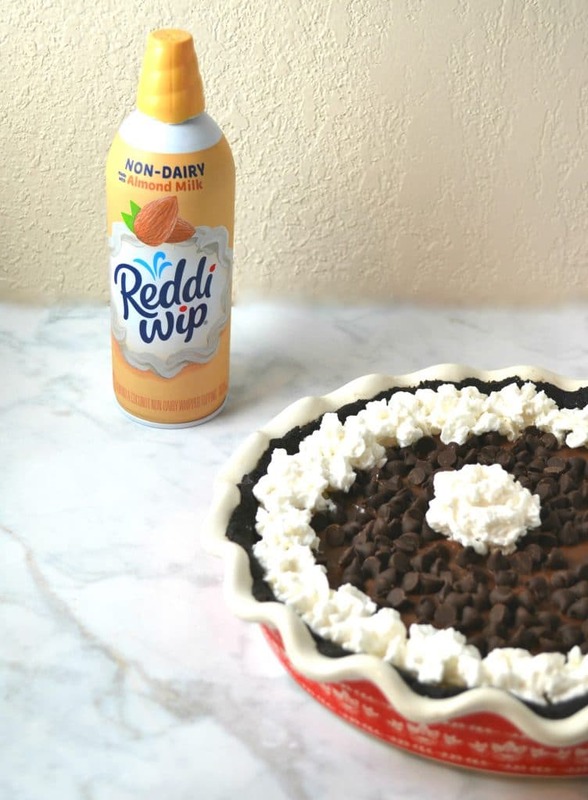 I have a few friends and family members who can’t have dairy, so I love being able to make a beautiful and decadent non-dairy dessert with the help of the new Reddi-wip® Almond Non-dairy whipped topping! I couldn’t believe my eyes when I saw this at my local >Walmart, it’s a dream come true! It’s delicious creamy, with all of the goodness and none of the dairy. Reddi-wip® Almond Non-dairy whipped topping contains no dairy or gluten, so now I can indulge in this deliciously cream, vegan whipped topping made with Almond milk. It’s got all the Reddi-wip® goodness you crave without dairy, artificial flavors or artificial sweeteners. 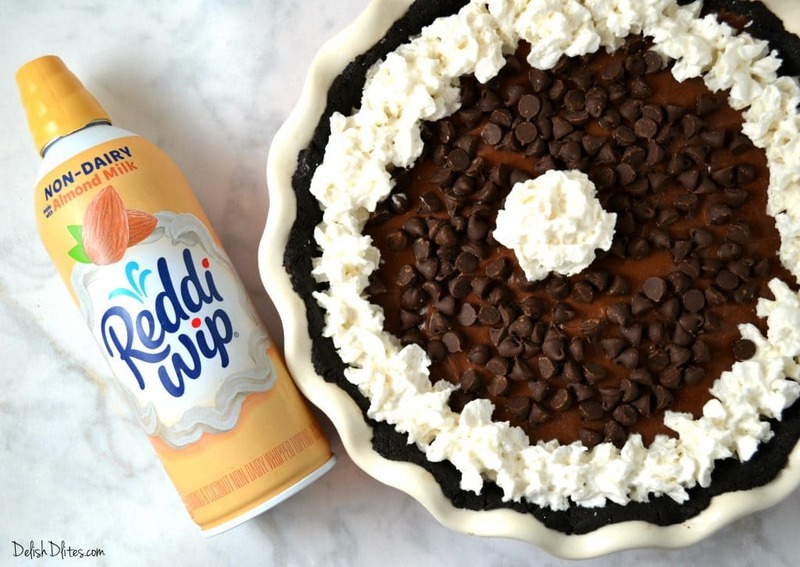 My no bake triple chocolate pie has a crunchy chocolate cookie crust, a rich dairy free chocolate pudding, and a playful scattering of dairy-free chocolate chips. I finish it off with a gorgeous rim of Reddi-wip® Almond Non-dairy whipped topping. 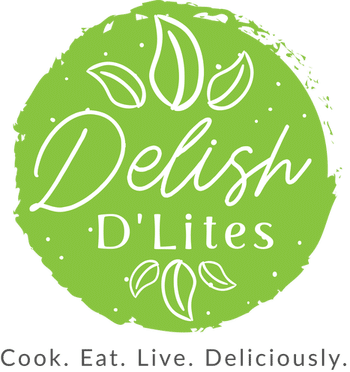 Top off your favorite desserts, fruits, and even your coffee with this gluten-free treat. At 10 calories, you can call it guilt-free, too. * So add add a little, or enjoy a lot! Get Reddi-wip® Almond at Walmart, and check out their Coconut option too! 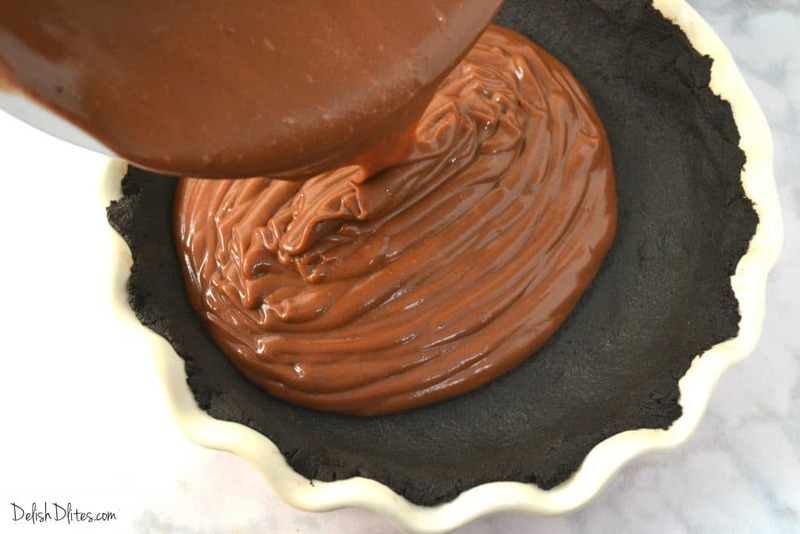 A crunchy, chocolate cookie crust and thick chocolate pudding makes for an easy, no-bake pie that is as perfect for a summer afternoon, as it is for a non-traditional Thanksgiving dessert. Any time is the right time to enjoy this extra chocolaty treat. Plus it's dairy free! Using a food processor, crush the cookies and coconut oil until they form a wet sand texture. Press that into a greased springform pan or pie pan, covering the bottom and up the sides slightly. Place this in the freezer to harden. Meanwhile, in a medium saucepan over medium heat, add your two boxes of chocolate pudding mix and your almond milk. Whisk that as it comes to a boil. Once it's boiling take it off the heat to cool. It should thicken considerably. If it's too thick, you can thin it out with additional almond milk. Remember though--you want it to be nice and sturdy so it doesn't spill out when you cut the pie. 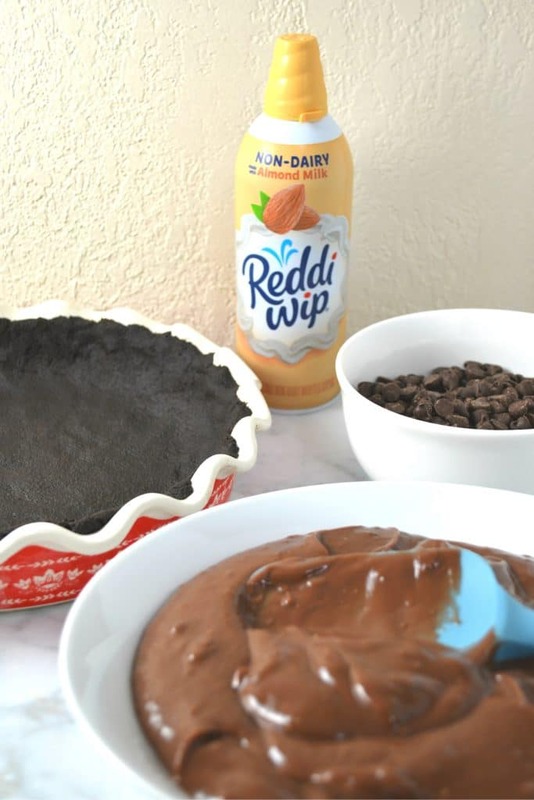 Once the pudding has cooled, whisk in the Reddi-wip® Almond Non-dairy whipped topping, then pour it onto the pie crust. Top with chocolate chips. Allow the pie to chill in the fridge until it feels set. Keep pie refrigerated or frozen (depending on how cold and firm you want it) whenever you're not serving it.